It took years, countless hours of work and conceptual effort by a good bunch of people, but last December we delivered our flagship app Fluxedo to the Apple Store and Android Play Store. 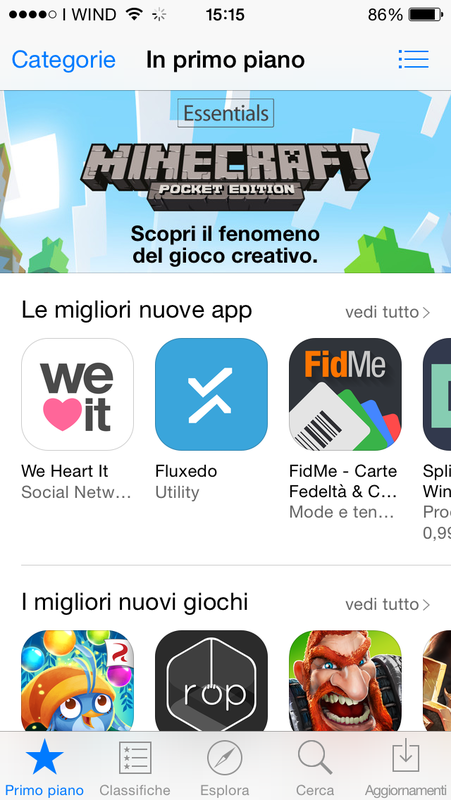 And yes, we got featured as best new app in the Apple store. And anyway, we got selected by Apple. All this allowed a resulting app that is undistinguishable from native ones and works perfectly on any device. Add to this a continuous improvement and evolution philosophy, and you get the core of the values of Fluxedo. WE are now working intensively on a new version of the app, completely re-engineered, to further improve the user experience and performance.